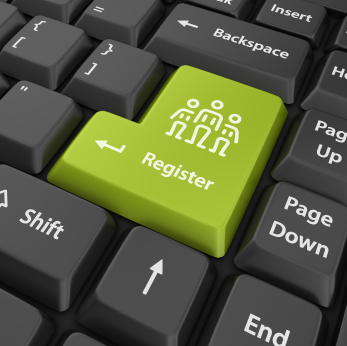 Back by wildly popular demand, this quick, easy online process allows our parents to electronically sign-off on their child’s first-day registration packet (sure wish I had this option when my own children were in school!). To register, parents will need their child’s code that was recently mailed home on August 5th. Then, click the button below to start the registration process, or visit our first day packet webpage for more details. Here’s hoping you find time today to take care of this process! This entry was posted in Personal Reflections and tagged student registration process. Bookmark the permalink.